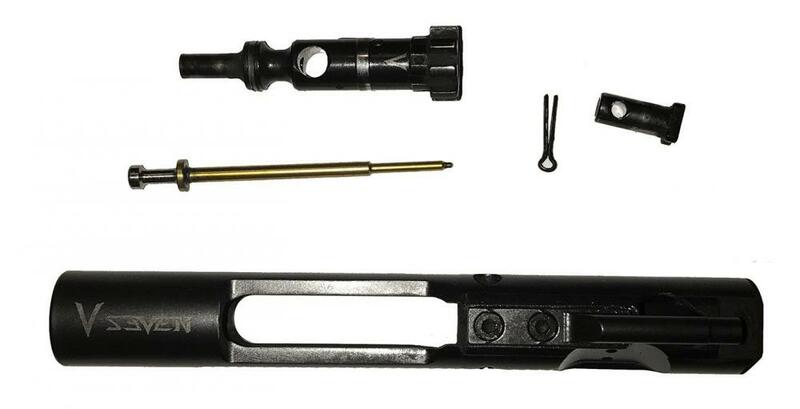 At first glance these may look like your typical AR Bolt Carrier but trust us, they're not! These are the new low mass V Seven TITANIUM Bolt Carrier and Complete Bolt Carrier Group (BCG) and they are nothing like your mil-spec carriers. Is this still for sale, and why are you selling It? Yes still for sale. I had a .300 Blackout build, but found myself shooting it much. I would have lost too much selling the gun as a whole so parting out. 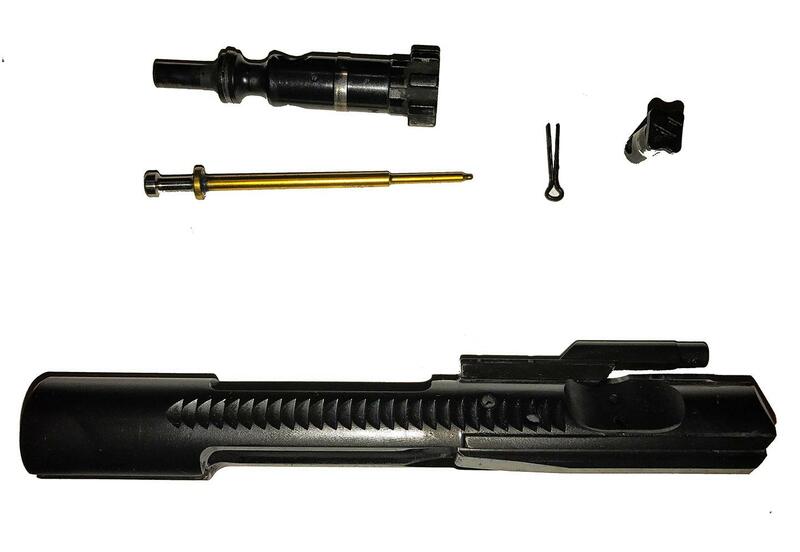 I currently have this, a Fortis charging handle and a New Frontier Side Charging Upper I need to sell. 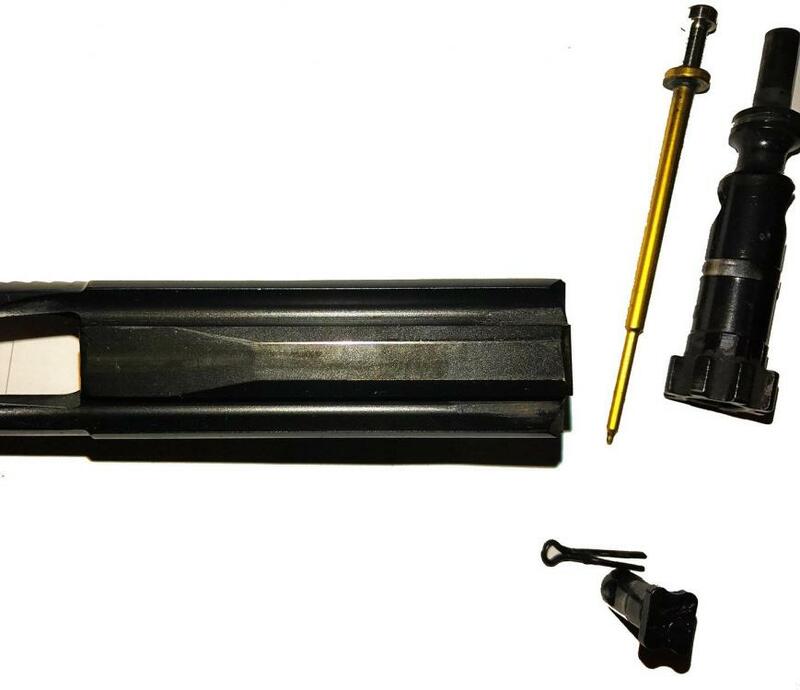 I also have an Odin 9mm Pistol upper. Been too busy lately to list the rest. It works 100%, never had an issue with it. Just too many other projects and starting to downsize.